You might as well call us F.A.I.L.C.O. Nobody said it would be easy, but we weren't expecting to spend two hours failing the Prison Break heist finale over and over again. The Friday Awesomely Live Co-Op crew was having a rough Friday last week, and never managed to get Rashkovski out of prison successfully. After last week, we're starting to re-think our glowing opinions of GTA Online, but we're still willing to give it another shot. I'm not going to break down the video with times this week, because let's face it, it's all a whole lot of fail. In fact, the one mission we finished as a warm up was lost on its way to Twitch. 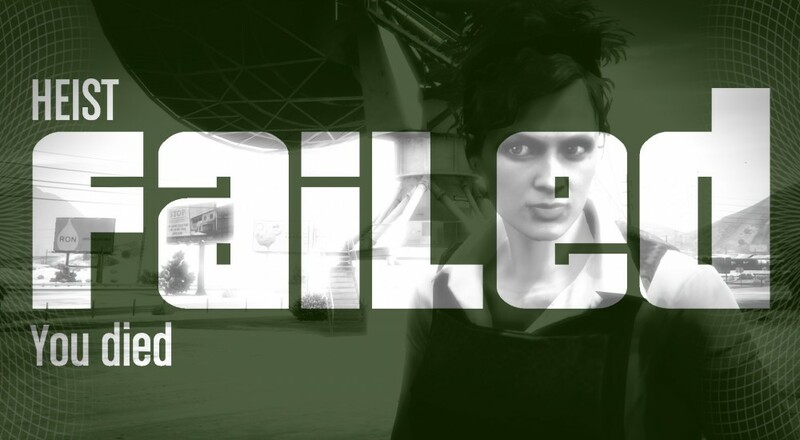 All that's left are a few minutes of us goofing off before the mission, and our repeated Prison Break failures. Ah well, can't win them all I guess. At least the video is entertaining. We'll be back in the driver seat this Friday to take another shot at it. After watching a few videos and reading tips, we think we can pull it off. If you have any tips, feel free to leave them in the comments, or come chat with us live this Friday night at 8PM CST on Twitch. See you then! Page created in 0.4035 seconds.